Are you completely new to game development? 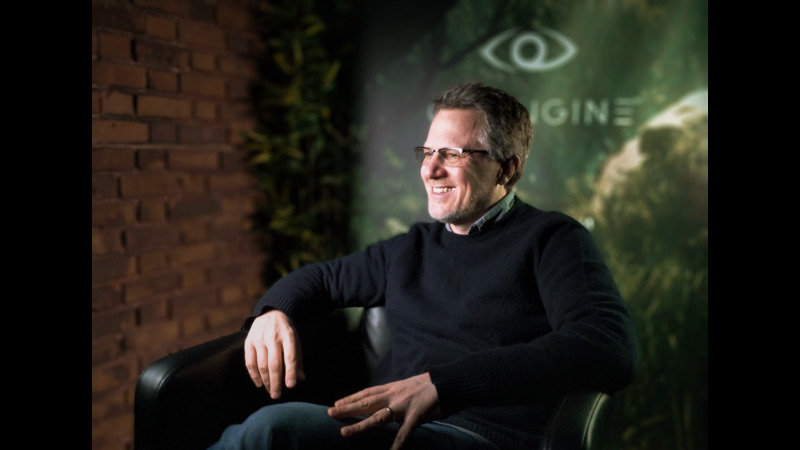 Or do you want to brush up on best practice with CRYENGINE? Today, we’re talking about our new beginner’s course, Flappy Boid, which you can access for free right now. 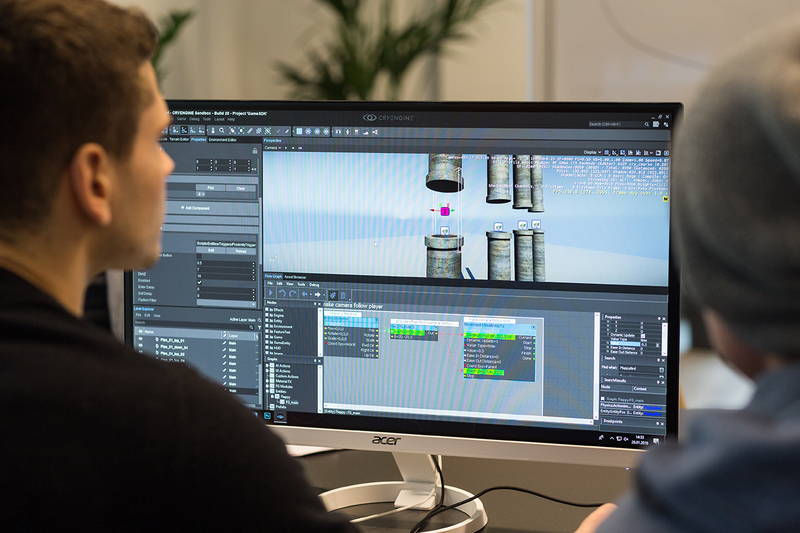 Flappy Boid is a full “crash course” for CRYENGINE in which you’ll learn core game development principles as you build a working game complete with modeling, texturing, animation, audio, particle effects, a dynamic real-world environment, score-keeping and a user interface. By the end, you’ll be able to export a standalone build that you can put on Steam or distribute as you like. The game uses some of our free GameSDK assets as well as some new custom assets that we've developed specifically for the course, all of which are available for free, alongside the Flappy Boid project. The first phase of the release is a PDF course book, about 100 pages long, that anyone can use to teach themselves development using CRYENGINE 5.5. You need no prior experience. 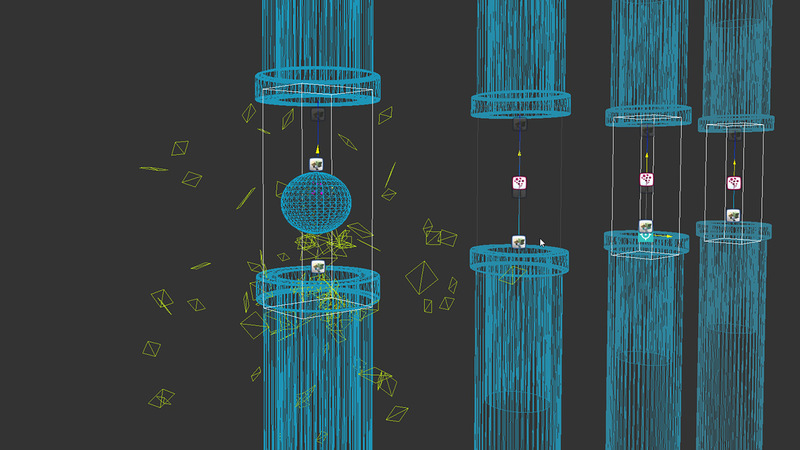 Game mechanics are achieved through our time-tested and friendly Flow Graph visual scripting language. “This is the first of a series of courses that we plan to release in the coming months as part of a larger educational initiative with a single, simple goal: make it easy for anyone to learn and use CRYENGINE V. Collectively, the finished series of courses will cover all of the major principles and tools of CRYENGINE V while also teaching game development best practices. “While we’ve deliberately limited the scope of this course to core principles, rather than issuing a single overwhelming encyclopaedia, anyone who completes the course will be empowered to start building their own games. What are you waiting for? You can get started on the course right away by grabbing the project with the course material on the marketplace here, and use our revamped online documentation, including about 200 completely redesigned tutorials here. 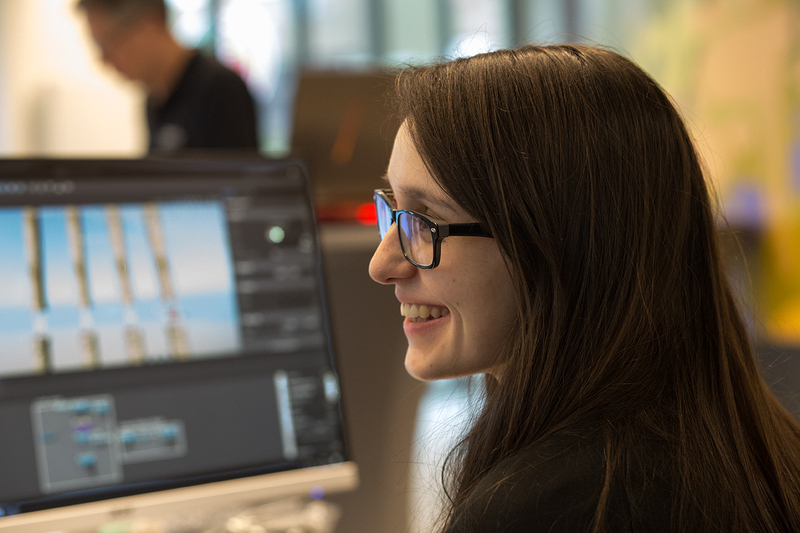 It could be your first steps towards taking part in our newly announced CRYENGINE Certification Program which will recognize your skills as an artist, designer, or programmer. Keep your eyes peeled for more information! We know expanding our learning offering has been one of the biggest requests from the community, and we hope these steps prove valuable for CryENGINEERs at all levels, everywhere. The work doesn’t stop, and rest assured we’ll be rolling out more initiatives in the months ahead. Your feedback has shaped all of this activity, so we look forward to your thoughts and suggestions via the forums, Facebook, and Twitter. Even though this uses some stuff from GameSDK for obvious reasons, I actually learned a few new things! Which is great! Looking forward to better C# support in the future releases. Keep up the new learning resources! Jack, What this person said does not mean that the instrument will not be refuted. No one knows the true intentions of the developers. Do not believe what moderators or site admins write. 100% of the information can not be provided, except for the developers themselves. cryEngineer, It makes sense that this is a fully tested and functional tool, in contrast to the schematyc. When it is ready, there will be textbooks on it. And now what to teach? The schematyc is not yet suitable for projects. what's a point of making tutorial on FlowGraph when it's being deprecated in favour of Schematyc??? Please fix those broken samples under the learn&gt;tutorials section. Those could even ship with gamesdk.